One Last Winks Thinks to Close Out '08 ~ The Bucky Channel - The World of Sports from Wisconsin's Perspective. 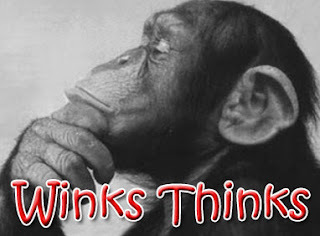 No matter what you decide to do to celebrate the turn of the New Year, why not close out 2008 with a bang and check out the latest installment of "Winks Thinks". It's a little different this week, as I've gone back and found all of the things I wish I didn't say in my previous Winks Thinks, but you'll enjoy it. If not, I'll try harder to win you over next year.